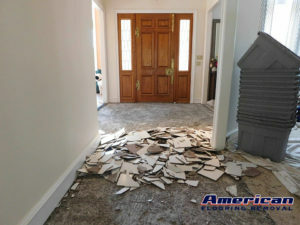 At American Flooring Removal, we specialize in dust-free tile and hardwood floor removal. Our revolutionary system utilizes a state-of-the-art solution for floor tile removal, hardwood floor removal, underlayment, and virtually all other types of flooring material currently on the market. Our dust-free tile removal process is exceptionally fast and efficient, ensuring that your project is completed on-time and with minimal hassle. 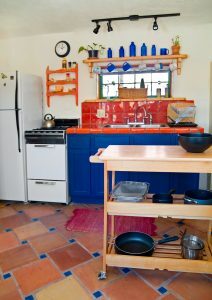 What types of flooring do we remove? Give us a Call us or Contact us today!